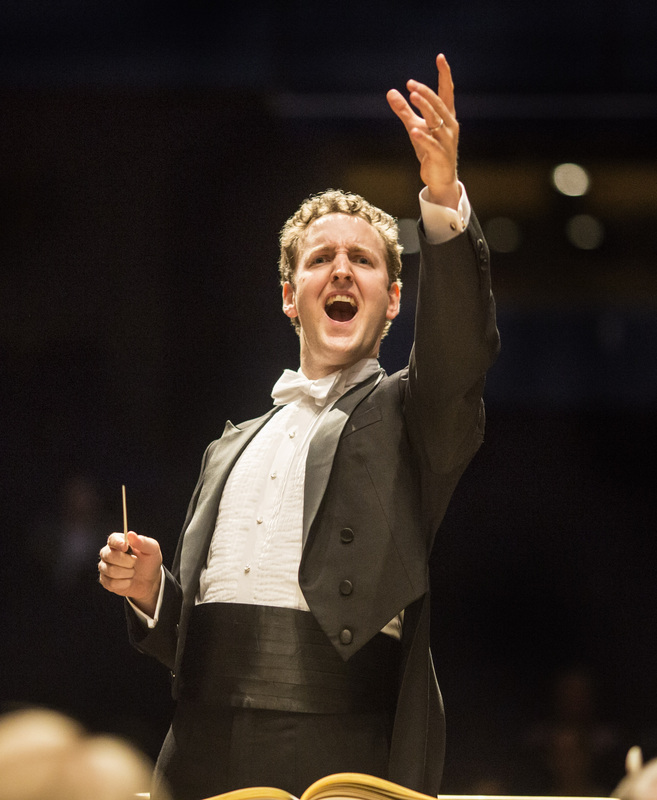 The former LSO doublebass player Michael Francis who used to take the podium when Valery Gergiev was late or absent from rehearsal, has been named music director of the Deutsche Staatsphilharmonie Rheinland-Pfalz, starting next September. Michael, 42, is also music director at the Florida Orchestra. Couldn’t resist a little dig at the “late or absent” Valery Gergiev, could you Norman? Yes. But it was true! Sat there for two hours sometimes, awaiting the Maestro. Great for Michael Francis though! The only time I saw VG, I wished he hadn’t come at all. also director of the San Diego Mainly Mozart Festival each June.